Comments: This selection is low growing and has a graceful, spreading form that is somewhat similar to spreading junipers. Can tolerate spells of drought during the summer months. 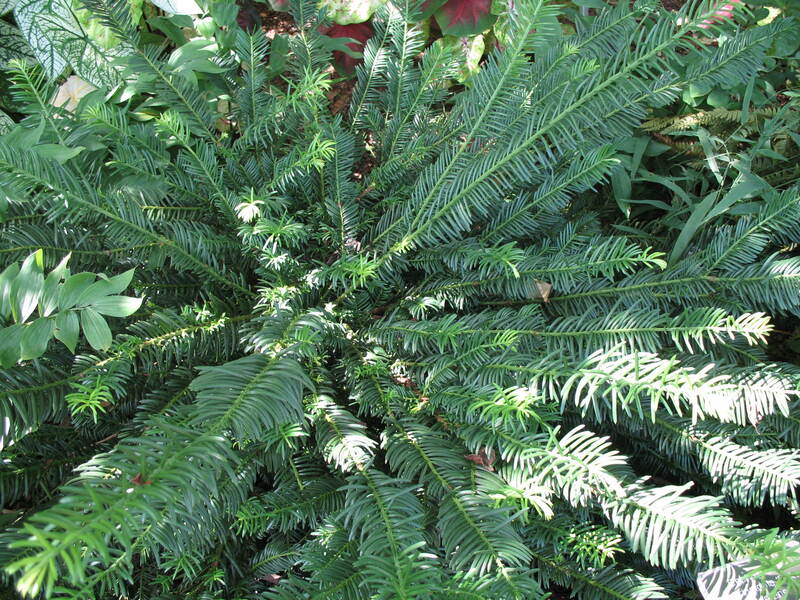 Maintenance is relatively easy because few pests reported on this evergreen shrub.